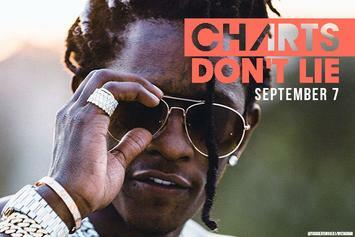 Redbull Sound Select and 30 Days in LA at a (somewhat) quick glance. 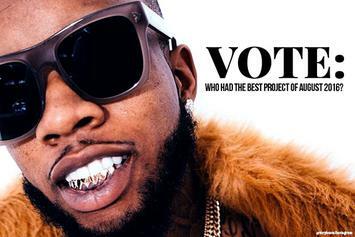 Vote: Who Had The Best Project Of August 2016? 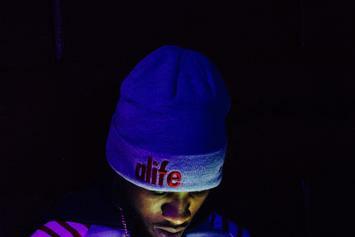 The most fire songs to come out this month: Young Thug, Vince Staples, Tory Lanez, & much more. 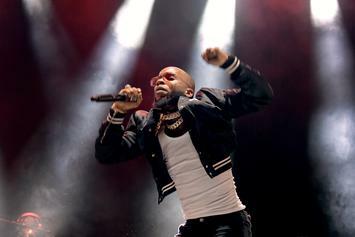 First-Week Sales For Frank Ocean's "Blonde" & Tory Lanez' "I Told You"
Frank Ocean gets his first No. 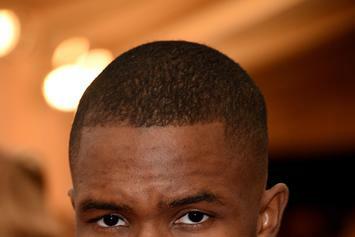 1 with album "Blonde." 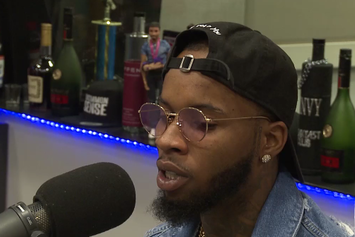 Watch Tory Lanez's new interview with The Breakfast Club. 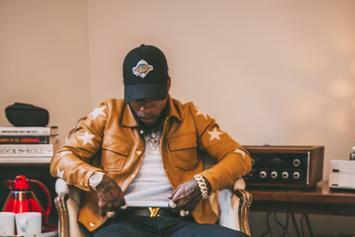 Not every song on Tory Lanez's debut album follows his come-up story, but these five are integral to the plot. 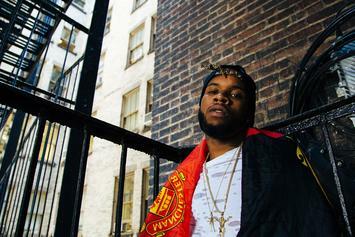 After a long grind, Tory Lanez finally gets to realize his dreams on his debut album. 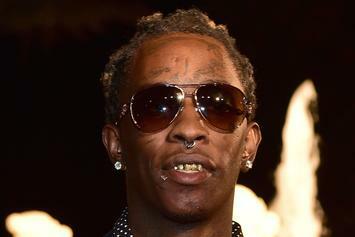 Does his vision match up with reality? 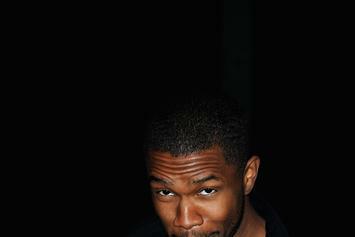 Here are the first-week projections for Frank Ocean's "Blonde," which is expected to take No. 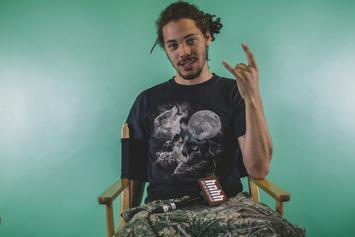 1 by a long shot. 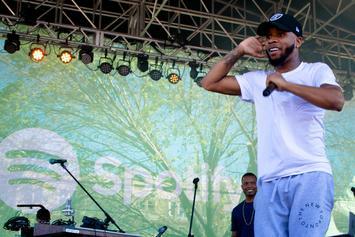 Hear a Target bonus track off Tory Lanez' "I Told You." 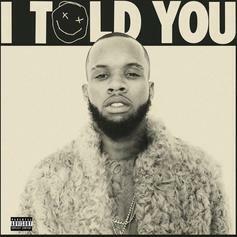 Stream Tory Lanez's Debut Album "I Told You"
Out now, listen to Tory Lanez's highly anticipated debut album "I Told You." 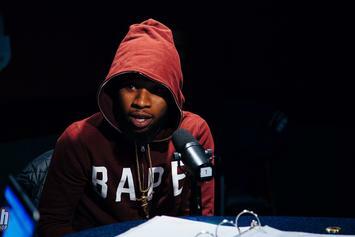 You can hear snippets of every song from Tory Lanez's "I Told You" before it drops tomorrow. 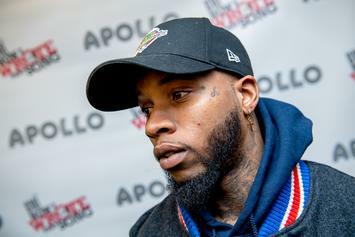 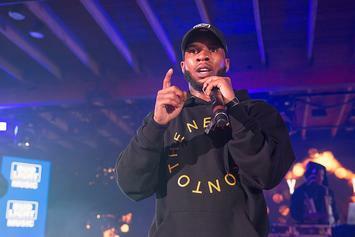 Boi-1da Implicates Tory Lanez For "Trolling For Record Sales"
Boi-1da sends out a tweet in which he seems to compare the "levels" of two rivals from his hometown, Drake and Tory Lanez. Listen to a leak off Tory Lanez's upcoming album "I Told You." 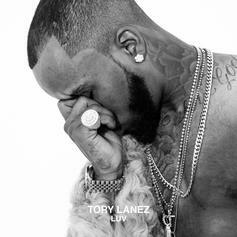 Tory Lanez Reveals Tracklist & Album Cover For "I Told You"
Tory Lanez's highly anticipated new album "I Told You" arrives in three weeks. 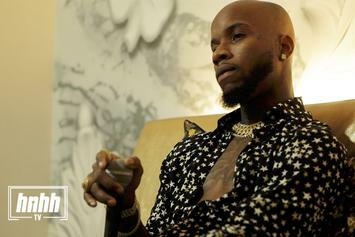 Tory Lanez will finally release his debut album on August 19. 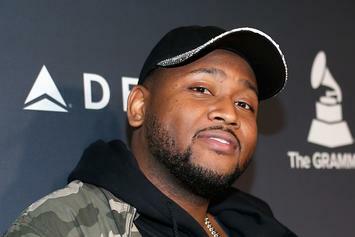 Before that, he'll begin a tour in support of the album. 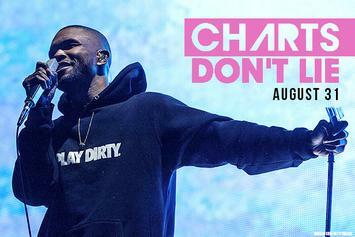 See all of the "I Told You" tour dates here. 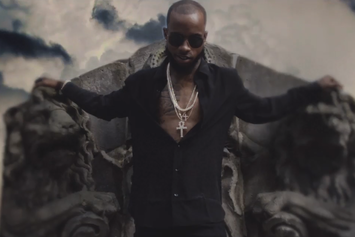 Tory Lanez On Drake: "We Can't Share First Place"
Watch Tory Lanez's new video for "Luv." 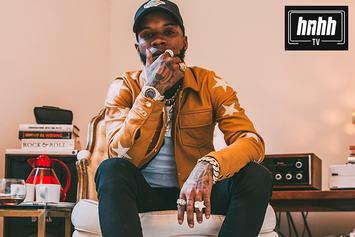 With Tory Lanez officially announcing the title of his debut album, we decided to bring back an edition of "5 Things We Want" for it. 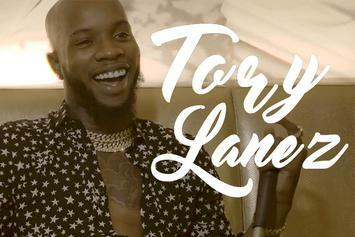 Tory Lanez gives us the green light to announce the title to his long awaited debut album!